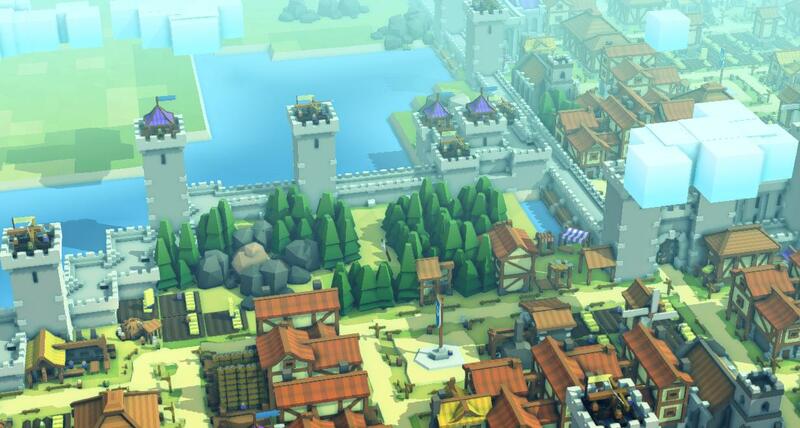 Build a tower using Castle Walls really high. You need at least a 2x1 space to do the, but you can demolish the second one later on if you need the space. 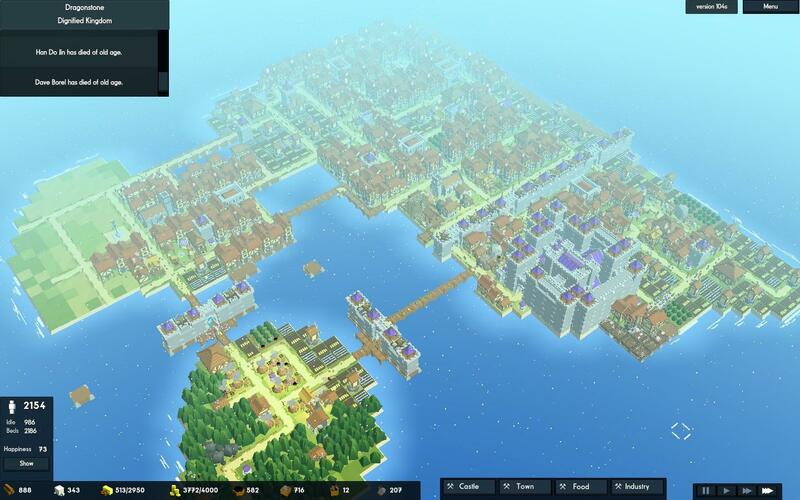 It is a good idea to build peirs later game as they become cheaper and to put "Buildings on the Piers and Farms on the island itself". For any of the City Population Achievments, it makes it easier if you have A)A good starting location, B)Lots of land and less water, and C)Everything be semi-optimized. Here is an example of a decent amount of land and semi-optimized city of mine.If you look closly, you can tell that I have built piers so I could have more land in the future.